Phantasy Star Online 2 is releasing with a few new surprises. You can download the game client for Free on PlayStation Vita, PC, and Smartphones. You can also play the standard game for Free with no restrictions on class level. There will however be cash items, but he isn’t going to allow direct sales of highly over powerful weapons. The closed beta starts around the end of April with 100,000 players. Tester recruitment will begin today at 16:00 JST. Phantasy Star Online 2 will also release on Smartphones for iOS and Android. 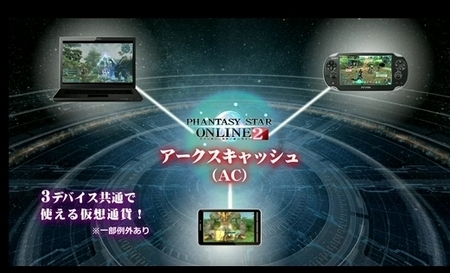 The smartphone version shares character data with the PC and Vita version. It will be a more simplistic single player game, with some social gaming elements attached. Phantasy Star Online 2 Media Briefing Recap and Character Creation Demo!